The Google Reply app is bringing AI and automation to everyday messaging. Let’s see how it works to help you improve your productivity. 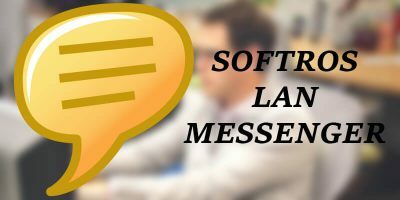 If your working environment restricts you from connecting to the Internet, you can still chat securely and privately over LAN with Softros LAN messenger. Find out how. Ever wondered how Emoji work? They’re more than just a fun way to express yourself via SMS or online. Here’s a closer look at these popular characters. Previously Google had two instant messaging apps, but now they have added three more to the mix. Do Google’s array of instant messaging apps serve any purpose? Mobile privacy is almost non-existent. Telecommunications providers know when we place a call, the number we dial, and how long the conversation lasts. If this makes you uncomfortable, here are 5 changes you can make to reduce how much your phone carrier knows about you. Jun 30, 2013 — By Bertel King, Jr. If you are looking for a desktop client that support various IM and telephony protocols like MSN, SIP, Facebook, Google Talk etc, then Jitsi is the one for you.